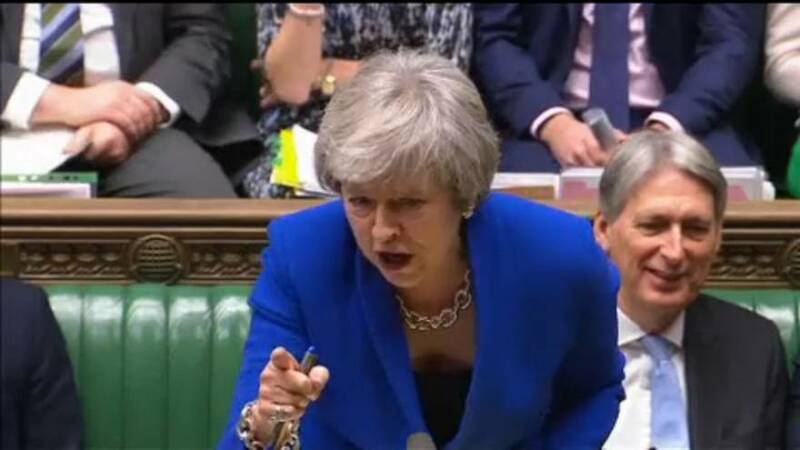 In today's Brexit Brief, British Prime Minister Theresa May responds to the Labour party with an offer of talks, MPs gear up for a Brexit debate on Thursday and Germany experiences job losses. Replying to a letter from Labour leader Jeremy Corbyn, May agreed to more talks to break the political stalemate but stopped short of backing his call for a full customs union. The move is likely to further enrage Brexiteers. Meanwhile, the British parliament is preparing for a Brexit debate on Thursday in which amendments to May's deal are expected to be tabled. A vote on the deal is now expected to be held later this month. Meanwhile, while the Netherlands is experiencing an influx in jobs due to Brexit scepticism, Germany has found itself experiencing substantial job losses.